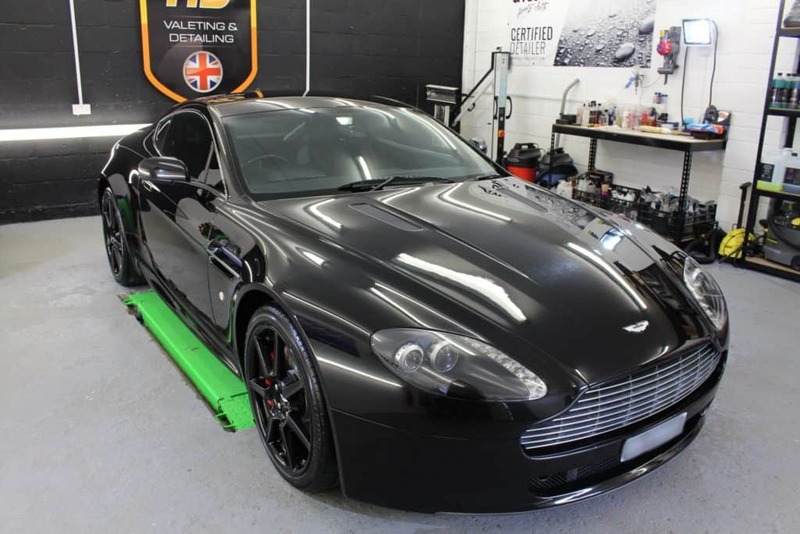 This Aston Martin has just been treated to GYEON quartz Full Detail & MOHS+ Professional only ceramic coating. A truly stunning vehicle that is just about to approach its 12th birthday! 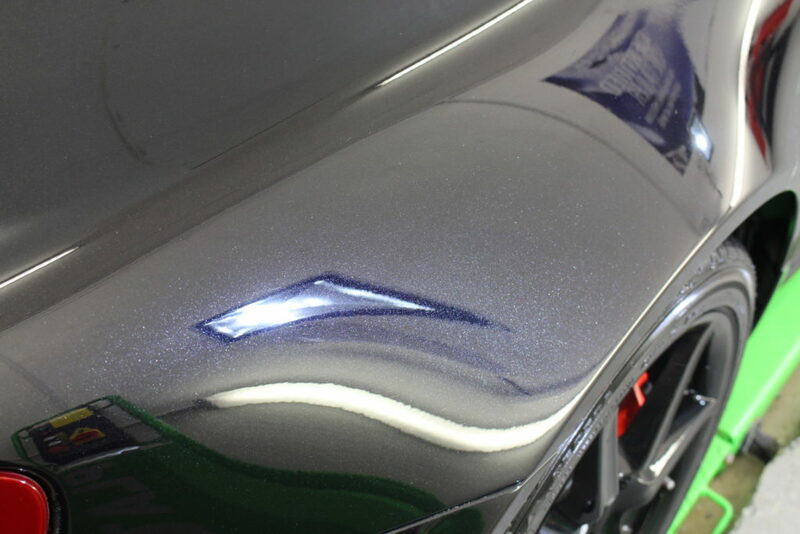 Using a combination of the right products and technique you can see we accomplished a truly brilliant near-new condition for the owner to enjoy for the coming years. 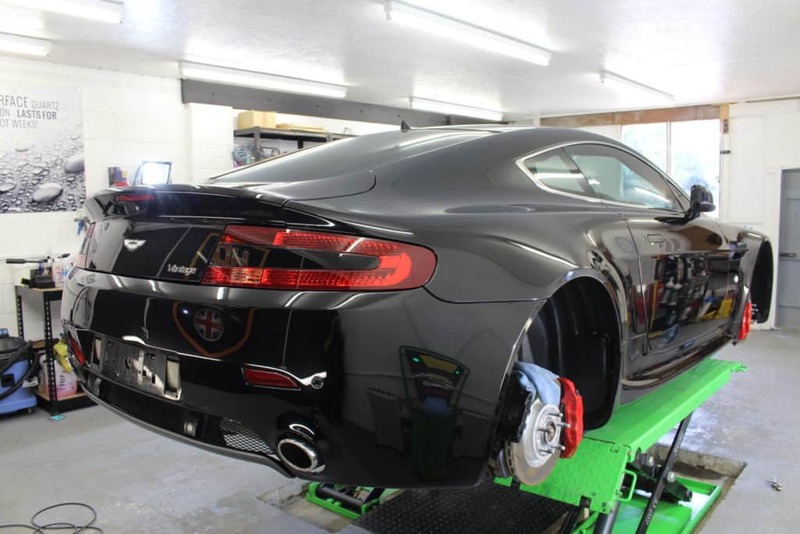 A true petrol-heads delight, this v8 Vantage was a true pleasure to have in the studio! Got a car that needs the same care and attention? 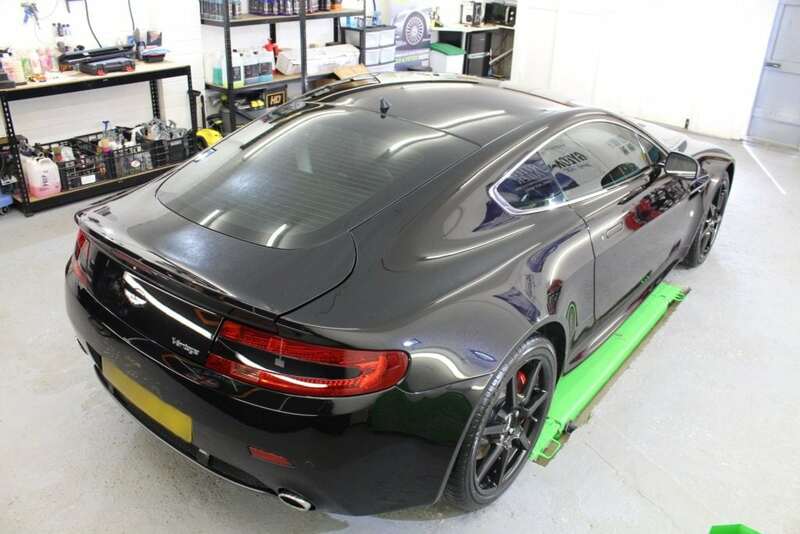 Check out our website: www.highdefinitionvaleting.co.uk or give us a call on 07585 610373. 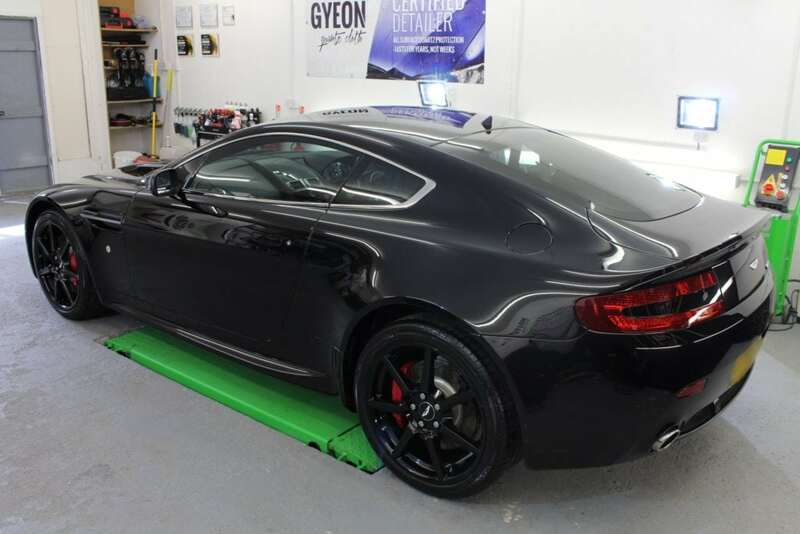 Norfolk’s only GYEON quartz certified detailing company – warranted ceramic paint protection.